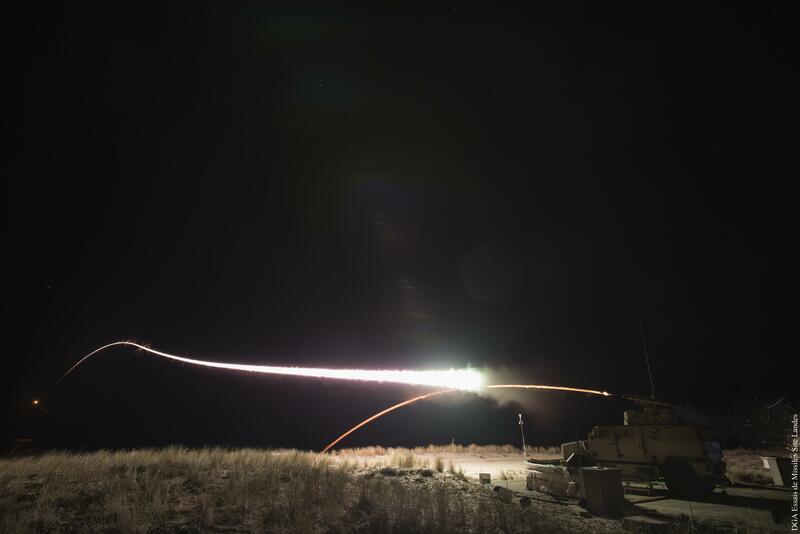 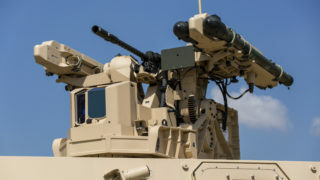 MPCV is the latest generation of high firepower weapon system, specifically designed to meet the most demanding requirements for both ground-based air defence operations at very short range. The mission function of MPCV is to provide air defence units with a weapon system combining high mobility, crew protection and high fire power. 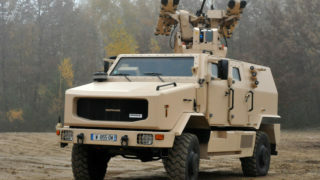 The system comprises a motorized turret mounted on an armoured vehicle. 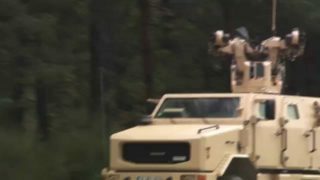 The turret includes electro-optical sensors, a small calibre gun and 4 ready to fire missiles that can be operated from a firing console installed inside the vehicle. 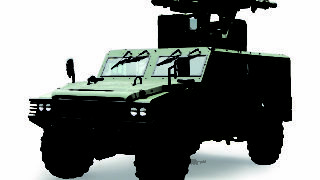 Integration of the weapon system has been tested/studied on a wide range of high-mobility armoured vehicles. 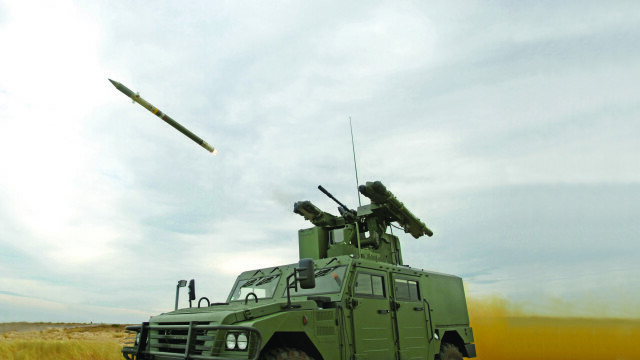 MPCV benefits from all the performance advantages offered by the MISTRAL missile, most specifically its Fire-and-Forget capability as well as its ease of operation, high reliability and its unrivalled kill probability. MPCV is MBDA’s response to today’s requirements for a weapon system that combines high fire power, short reaction time, day/night surveillance and engagement capabilities, tactical and strategic mobility, together with a high level of crew protection. 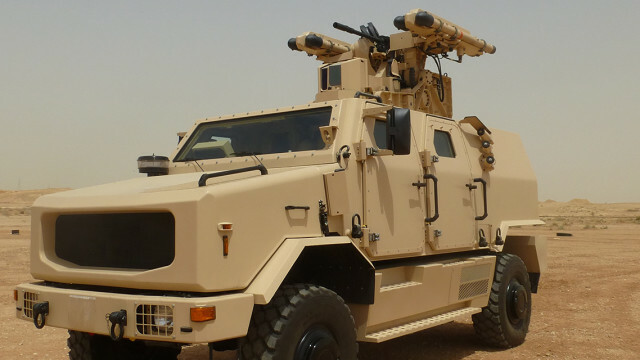 MPCV’s modular architecture allows the system to be integrated into a coordinated fire control network and to be part of a fully-digitised force.